Synthetic based multigrade oil for petrol and diesel engines, formulation using a set of additives with carefully selected performance and proportions to answer to the quality standards of the Association of the European Manufacturers. 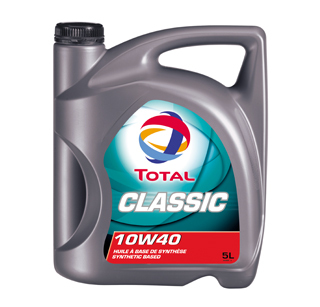 * Lubrication of all Gasoline engines with or without catalytic converters, and Diesel engines, turbo-charged or naturally aspirated, in cars and light vans in the most varied weather and service conditions. 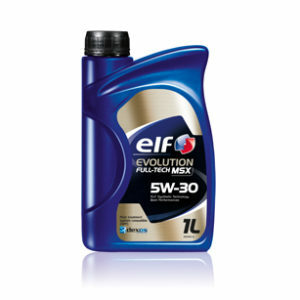 * Excellent low temperature flow properties ensuring easy cold starts. 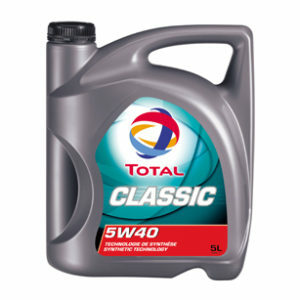 Engine components are lubricated immediately, giving longer life.